Iris Samuels is a rising sophomore at Princeton University, where she is focusing on international relations and creative writing. A day in Paris is often measured by the sky. Clouds turn it melancholy and brooding, force you into a state of contemplation that brings to mind Rodin’s statue of the Thinker. A blue-skied day, on the other hand, nudges you into constant delight; turns you giddy at the mere opportunity to walk the age-old sidewalks and soak in the city’s timeless glamour. The perfect day to wander Paris begins with the sun. Awake early on a clear March day to breath in the smell of freshly-baked croissants wafting out of just-opened boulangeries; watch the sun paint the streets, touching first the rooftops and slowly progressing to paint the rest of the buildings. In a single run, you can cover hundreds of years of French history. 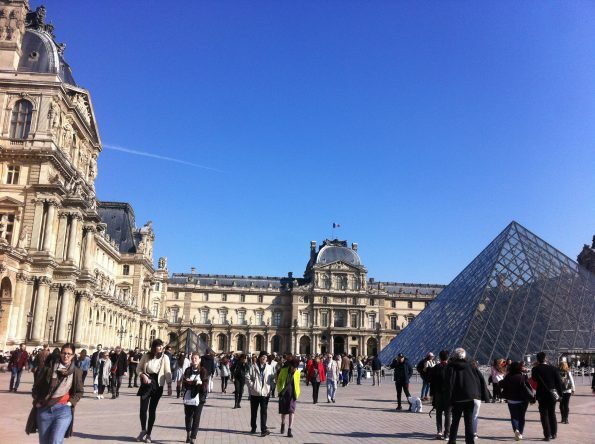 The Louvre brings you back to the Middle Ages, when it was home to French royalty. The Notre-Dame de Paris Cathedral was completed in the 14th century. But the runners are pure 21st century, with their brand name shoes and headphones. As a runner, you can almost forget you are a tourist – there is no distinguishing between the sweat of an awe-struck foreigner and that of a jaded local. Running or jogging is perhaps the only way to earn the rights to the best French culinary delights. After a run, a croissant is not a sin, but a necessity. Finding the best croissant in Paris is quite the challenge, considering the city has hundreds of patisseries. But those served in the Grand Pigalle Hotel in the ninth arrondissement are pretty close to perfection. They come from the neighboring Le Pétrin Médiéval patisserie. 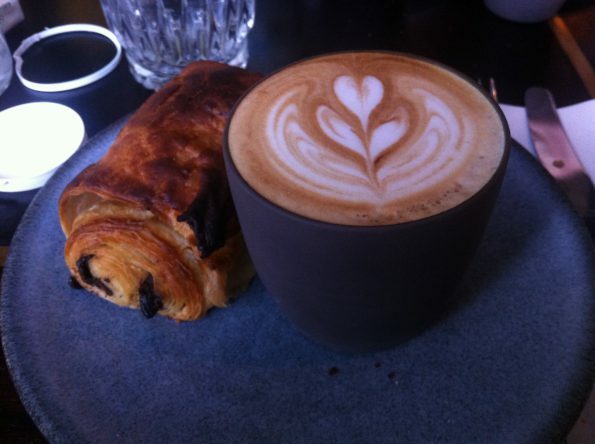 Order a cappuccino and dip the croissant into the delicate ceramic cup, while staring at the awakening city along Rue Victor Massé. This neighborhood is filled with the aesthetic pleasures of the bohemian bourgeoisie, who often dress up even when they are just walking their dogs. Following this luxurious breakfast, head down to the Saint Georges metro station and ride to the Solférino station. 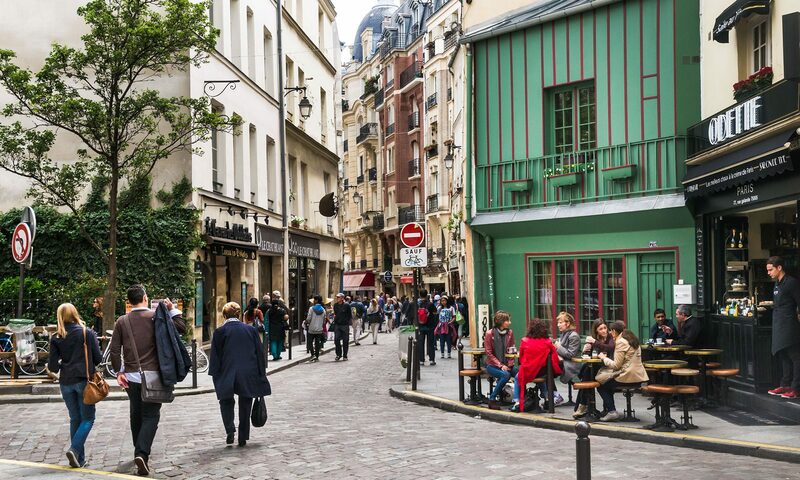 Emerge onto the bustling Boulevard Saint Germain and make a turn onto Rue de Bellechasse. Musée d’Orsay, site of the best impressionist collection in the world, makes an appearance under the dazzlingly blue sky. This building once held a train station, and still bears large clocks on its exterior façade. 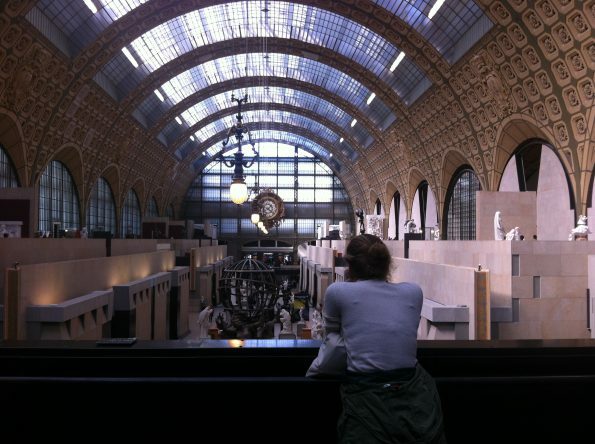 Get in line along with a mixture of Parisians and foreigners, all eager to explore the art within. If you arrive early, you will have the luxury of exploring the halls when they are relatively empty. This popular museum fills quickly, but even when the galleries are bustling, they retain their charm. 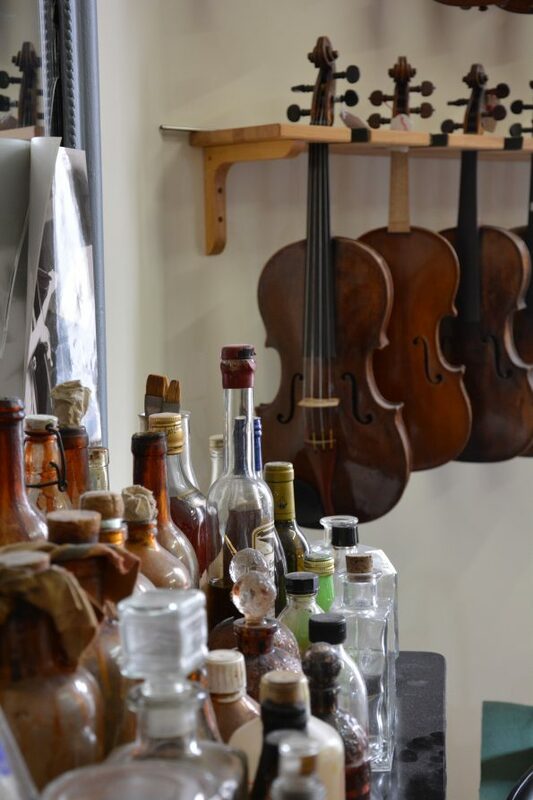 If you are lucky, the museum will feature one of its rotating curated exhibits, which bring together art from across the world. On this particular day, an exhibit titled Beyond Stars: The Mystical Landscape fills the northern hall of the museum. Meander through the rooms to discover the connection between landscapes a spirituality, and end, fittingly, with a room entirely devoted to paintings of the sky. From Claude Monet to Georgia O’Keefe, this is a reminder of the pleasure of art museums – they tell us something about a world we dream to live in, one where aesthetics are the ruling force of nature, where delighting in small details, such as the color of the sky, is like a croissant after a run – never a sin, always a pleasure. As the sun peaks in the sky, this is no time to remain indoors. Find a boulangerie along one of the side streets and select your favorites: quiche au fromage, pain aux noisettes, tarte au chocolat, flan de coco. Wander to the nearby Seine, where outdoor lunch spots abound. Taking a seat on the Pont des Arts will afford prime people watching: fashionable Parisians enjoying their dejeuner can be seen in anything from bell-bottom jeans to white floor-length frocks. On the Right Bank, walk through the courtyards of the Louvre. As the sun streams through the glass pyramid, the museum’s shadowy indoor halls do not beckon, but its archways offer free classical music by violinists who just might be the city orchestra’s soloists in a few years. 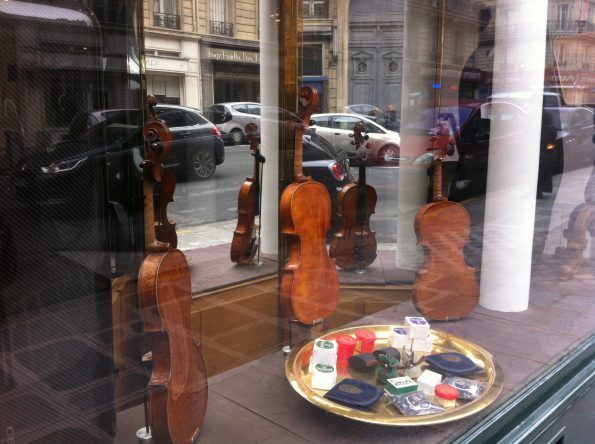 Offer them a few spare coins in exchange for a personalized performance of your favorite composers. In this moment, you are like the royalty who once inhabited this palace – master of all, ruled by none. The famous glass-and-steel pyramid that has now become a symbol of the grand museum was once the topic of hot political and aesthetic debate. It is a beacon of modernity inside the court of classic French style. Does it steal the limelight away from the quintessential French architecture, or perhaps does it cast it in a newly amplified limelight? Pause to watch other tourists take photos with their hands posed to mimic holding the pyramid in their hands, or perhaps leaning against their palms. Many of these visitors can no longer divorce the old from the new. To them, they are fused together, a legacy of paupers and princes. Wander up through the bustling streets of the first arrondissement. For an afternoon coffee, stop at the ZA, where your order will literally zoom to you on an electronic line. Located at the site of Les Halles, formerly the fresh food market of Paris, this trendy place brings together young Parisians for cheap coffee. 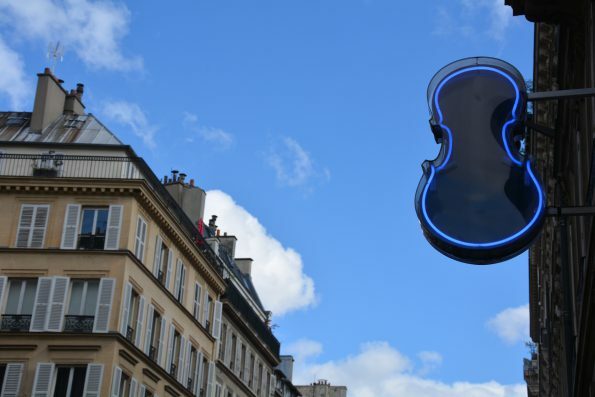 Here is another reminder that Paris isn’t just a collection of old buildings: it is forever changing, a mass of glass and steel, of marble and human minds, a bustling hive of musicians and bankers and thinkers and losers. There are just as many beggars as there are street musicians. But an afternoon coffee always seems to accentuate the beauty of sunrays on soot-covered rooftops. Back on the Left Bank, if you walk long enough along Boulevard Saint Michel you will reach Jardin du Luxembourg, where the setting sun turns the sky a pastel shade of pink. Children push around boats in the pool located in front of the Senate building. No glass, no steel. 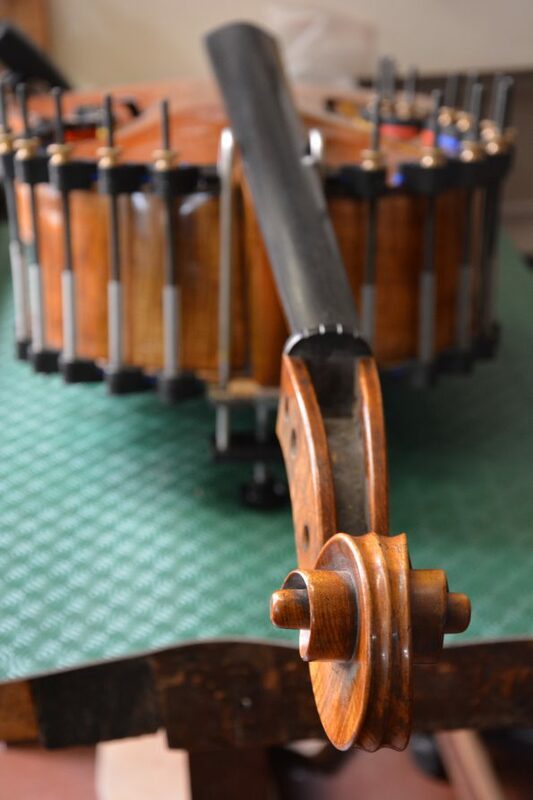 Some pastimes never get old – even with an iphone in your back pocket, the age-old pleasure of wooden stick against miniature vessel, of the French ship racing against the American one in a contest that has no stakes, never diminishes. A day in Paris is often measured by the sky. Hold your breath as the sun dips into the space between Tour Montparnasse and Tour Eiffel. In this moment, Paris is everything you could ever hope for: brutally modern, and hopelessly romantic. If Versailles were the history book of France, the current chapter would tell the story of a strong woman. The palace’s current president, Catherine Pégard, has the soul of a journalist, the mind of a politician and a fierce pride in her French identity. Former editor of weekly French magazine Le Point, she now holds a position that some consider second to the minister of culture in France. “Usually if you’re a journalist, you stay a journalist,” she said, explaining her “bizarre” professional trajectory. She joined Le Point in 1982 as a 28-year-old political journalist covering the French parliament. The beginning of her career brought a serendipitous meeting with a young politician named Nicolas Sarkozy. Then mayor of the wealthy Paris suburb of Neuilly-sur-Seine, Sarkozy would become the key to Pégard’s political path. “I followed him through his entire career,” Pégard said. When Sarkozy became president of France in 2007, he asked her to join him as his political advisor. “I always tried to tell him the truth,” Pégard said, explaining how she earned his trust. In 2011, Sarkozy nominated her for the role of President of Versailles. It is often considered a political nomination, but when François Hollande, a socialist candidate, beat Sarkozy, he renewed Pégard’s appointment. “I’m very proud of that,” she said. It was proof that she is good at her job. Victor Hugo once described Versailles as the binding to the history book of France. Pégard maintained that this link is still relevant. She is now overseeing the creation of exhibits that travel as far as Tokyo and New York. 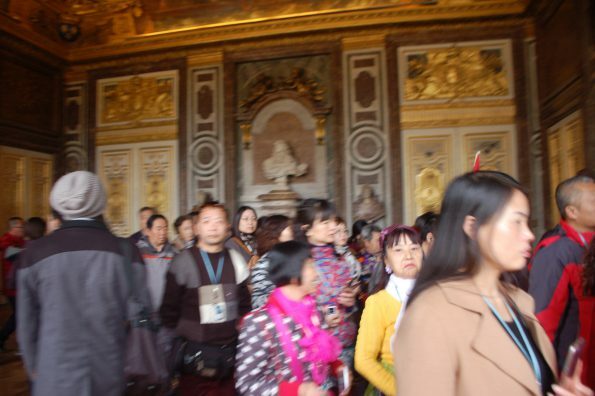 The history of Versailles still charms and intrigues crowds around the world. If you have ever seen a mob of paparazzi surround a celebrity, you know what it was like to live in Versailles during the 18th century. While cameras weren’t invented yet, the grand palace was a place where merchants and architects, locals and foreigners, could all catch a glimpse of royalty. Versailles was a pilgrimage of splendid voyeurism. For this reason, Marie Antoinette needed a hideaway. Today, she is known for her exorbitant spending and opulent lifestyle, but even the most indulgent queens need the occasional moment of solitude. Unlike the grand palace, the Petit Trianon was conceived as a place to “escape the court life,” Rondot explained. Marie Antoinette moved into Petit Trianon as a new queen in 1774, when Louis XVI assumed the role of King. Originally, it was built in 1768 for the mistress of Louis XV. Tucked away on the northern side of the Versailles complex, it was distant enough from the main Château to provide seclusion and intimacy. Today, the Petit Trianon fulfills much of the same role it did when Marie Antoinette was its main resident. Unlike the main Château, where one has to push and shove through hordes of eager tourists in order to catch a glimpse of the stately furniture and murals, the Petit Trianon provides a quiet place for visitors to explore French royalty. From dining room to bedroom, from billiards room to the basement kitchen, Petit Trianon provides a place where patrons can stroll through ornate rooms under the watchful eye of Marie Antoinette’s bust, enjoy the company of close friends, and for just a few moments daydream about the lives of kings and queens. On a Monday morning, the line for the Musée du Luxembourg stretched around the block. Patrons readily waited in the gloomy weather to see the new exhibit. Three days after the opening of Pissarro in Éragny, the art lovers of Paris flocked to be among the first to see the highly-anticipated retrospective. While the Musée du Luxembourg is much smaller than some of Paris’s better-known museums, its history is grander than most. The museum was established in 1750 as the first public painting gallery in Paris. It displayed the king’s collection, including works by Titian and Leonardo Da Vinci. The gallery’s next incarnation was as a center of contemporary art, between 1818 and 1937. It housed many up-and-coming artists of Paris, such as Monet, Cézanne and Renoir, who now adorn the walls of the city’s biggest museums – the Louvre, Musée d’Orsay and the Centre Pompidou. Since 1979, the space has been home to visiting exhibits, which have paid homage to some of Europe’s best artists. The current one features paintings by Camille Pissarro, one of the leaders of Impressionism and pointillist art in the 19th century. The exhibit depicts Pissarro’s connection with Éragny, a village in northern Paris where he lived for the last two decades of his life. Pissarro’s paintings are a poignant complement to the gardens just outside the building. They portray the natural environment of Éragny – tree-filled, pastoral and innocent. In the neighboring gardens the scene is similarly idyllic, as children frolic by the fountains, lovers enjoy the seclusion and runners take to the gravel paths. Just as Pissarro sought calm in the village of Éragny, so do Parisian seek a respite from the city’s hectic streets on these Left Bank grounds. 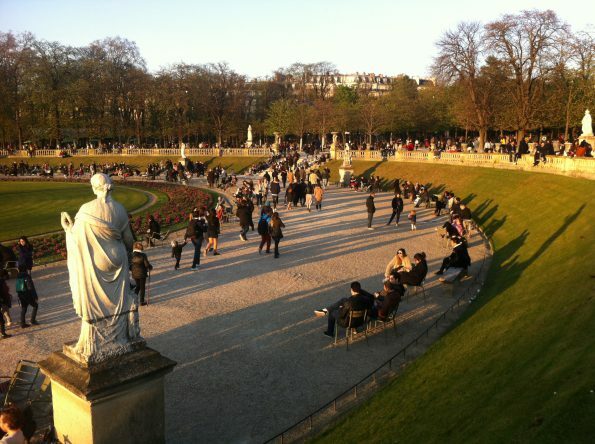 The Jardin du Luxembourg dates back to 1612, and has had many lives. According to Alan Riding, former European cultural correspondent for the New York Times, the Luxembourg palace, once home to kings and queens, was briefly turned into a prison after the French Revolution. During the Second World War, it served as the headquarters of the Luftwaffe. Now it is the home of the French Senate – a place for statecraft, formal meetings, and decadent dinners. The latest change in the grounds’ never-ending evolution is a new metal fence erected around the palace. According to Riding, it was installed after the recent terror attacks rocked the city, as part of a concerted effort to defend Paris from the growing threat of terrorism. The gardens mirror the city that had grown around them. Balancing the urbane and the natural, the elite and the plebeians, Paris is constantly adjusting to the changing world, while desperately clinging to the beauty and grandeur that have been its birthright for hundreds of years. Pissarro’s exhibit is a delicate reminder that even as guards armed with machine guns roam the city, and constant vigilance is in high demand, Paris will always remain a city where nature is shaped into high art. The French are all about rules. Many, if not most, are unspoken, leaving foreigners and tourists mystified and sometimes alienated by the particulars of French society. 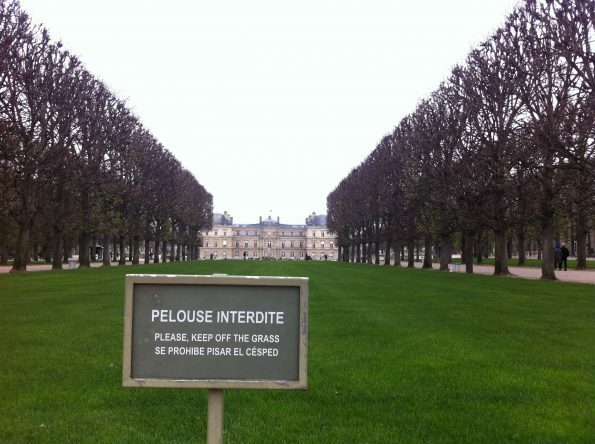 In the Luxembourg Gardens, a green haven on the Left Bank of Paris, dozens of gardeners maintain the grounds, but visitors are not allowed on the grass, except on specific strips during the short summer months. Hundreds of varieties of apples grow in meticulous orchards, but park patrons cannot eat their fruit. Get used to it. But when describing the differences between French and American culture, Florent Masse said that Americans are the performers among the two. Masse, a senior lecturer in the French department at Princeton University, said that American culture is “bigger than life,” unlike his native French culture, which is more devoted to its particular habits. The French proved they could pull off quite the spectacle during the March 20th presidential debate, to rival all of the American glitter and glam. The five presidential candidates in the upcoming French elections took on primetime television in order to share their platforms for the future of France. Intense music and bright lights accompanied the debate, as scripted moderators delivered lines in a fashion we have come to associate with reality television. This was politics, but it was also drama, intrigue and mystery, calling to mind the matches between Donald Trump and Hillary Clinton that flooded the U.S. national newsfeed just a few months ago. Sim, who is half French but grew up outside the country, said she has felt excluded because she didn’t attend French schools. “I don’t really know if I’ll ever be French enough for France,” she said. Unlike in the U.S., where difference is often celebrated, in France “difference is punished or looked down upon,” Sim added. The French school system, for example, requires all high school graduates to take a single standardized exam, the baccalauréat, to measure competency and provide entry to universities. 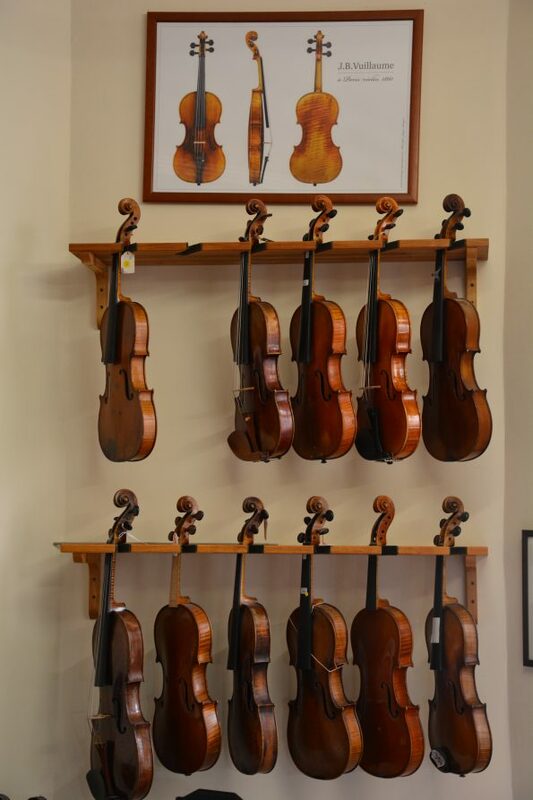 The bac, as it is commonly known, is offered only once a year to all students in the country, no matter if they grew up amid the busting Parisian streets or in a sleepy town in Normandy. There is no wiggle room. During the debate, Marine Le Pen, the right-wing leading candidate, affirmed this idea of uniformity, saying that France must curb its immigrant population. Her platform is built on keeping out foreigners, similarly to the platform that won Donald Trump the American Presidency. “It seems Europe is making a right turn,” explained Alissa Rubin, The New York Times Paris Bureau Chief. But she refused to make any prediction about the results of France’s April elections. France’s future is up in the air, but in a country where old habits die hard, the grass in the Luxembourg Gardens will remain untouched, and the apples uneaten. The French elections are less than two months away, and volunteers are handing out flyers advertising the different candidates. The leading candidate, Marine Le Pen, is expectedly missing. She has built a campaign on the promise to radically reduce France’s immigration, and in Seine-Saint-Denis, this hits close to him. Seine-Saint-Denis is a short metro ride from the center of Paris, but a world away. Unlike the neatly cultivated streets of the Marais, or the inviting shops of rue des Martyrs, Saint Denis is rough around the edges. More than a third of the residents are born outside of France, and many of them are immigrants from North African and Muslim countries. But the suburb, or banlieue, as it is called in French, is also home to the Basilica of Saint Denis, where most French royalty were once buried. The bodies have since been removed, but the regal aura remains in the Basilica’s dark crypt and colorful stained-glassed windows. which symbolize a society of power, opulence, and exclusion. Now, the crypt of the basilica is playing host to an exhibition by artist Arilès de Tizi, titled Queens of France. 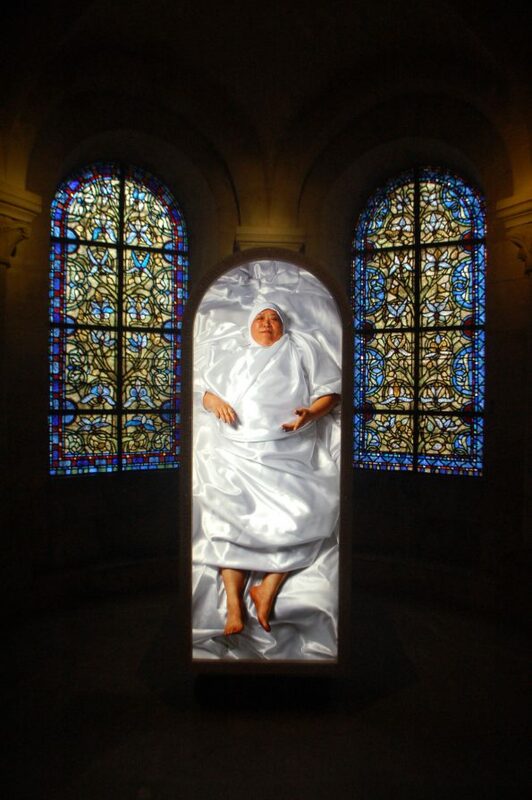 Set against the backdrop of stained-glass windows, full body images of women draped in white satin adorn the walls. They are all current residents of Saint Denis, and come from a variety of racial and ethnic backgrounds. In the images, the women’s faces, hands and feet are visible, displaying hints of modernity in an ancient space: neatly manicured fingernails, silver rings, leather watches. At the entrance to the exhibit, a video screen displays testimonies of the photographed women. One of them, an immigrant from Morocco, says on life in France, “I have gotten used to it here an I don’t have any connection to Morocco. My children were raised here.” Still, she often feels rejected in a society that strives for homogeneity. The women in de Tizi’s art are a reflection of the shoppers at the Saint Denis market. De Tizi himself was born in Algeria, and come to France in 1990s, when his country plunged into a civil war. His portraits remind the basilica visitors of a new French identity – more colorful, vibrant and complicated than Marine Le Pen is willing to accept. Le Pen, the leading candidate, is effectively denouncing the diversity that de Tizi’s work celebrates. France’s future is on the line, and one of the biggest questions remains – are the new queens of France truly welcome? Only one? Granted, the United flight passengers heading to Paris were mostly American, but the French are known to be intensely proud of their language. Many of them refuse to speak in English, despite it being a mandatory subject in French schools. The disappearance of French from the in-flight experience is a precursor for what tourists can expect in Paris itself – a blurring of the fierce French pride that once characterized the city. On rue des Martyrs, French pride is of the essence. While Americans have grown accustomed to massive supermarkets that sell everything from avocados to underwear, this street still maintains traditional small shops. Parisians buy their cheeses, breads and vegetables separately, taking pride in getting the best products from vendors they often know by name. 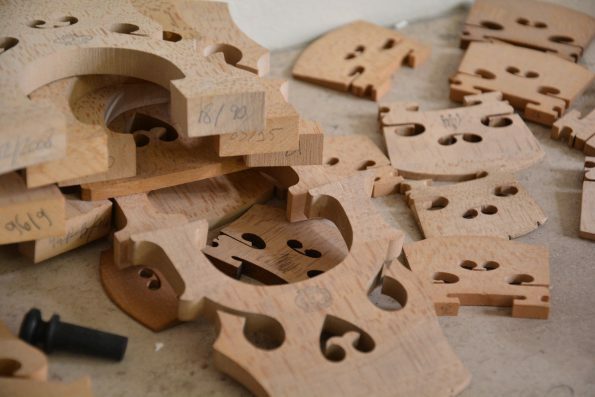 However, the French way is giving way to an increasingly global market. On one Saturday morning, a rue des Martyrs greengrocer was intensely proud of his produce, but admitted that the best tomatoes come from Sicily. The salespeople at the fromageries and boulangeries insisted that their stock was the best, but offered traditionally Italian, not French, products as proof. Japanese and Chinese fusion restaurants abound, marrying French cuisine with foreign influences. 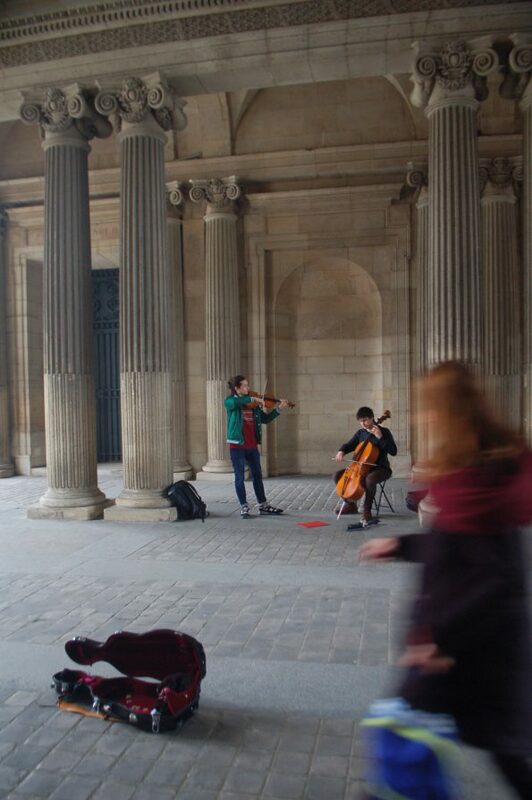 In an archway leading from the Cour Carrée to the Cour Napoléon at the Musée du Louvre, a violinist and cellist played for passersby. 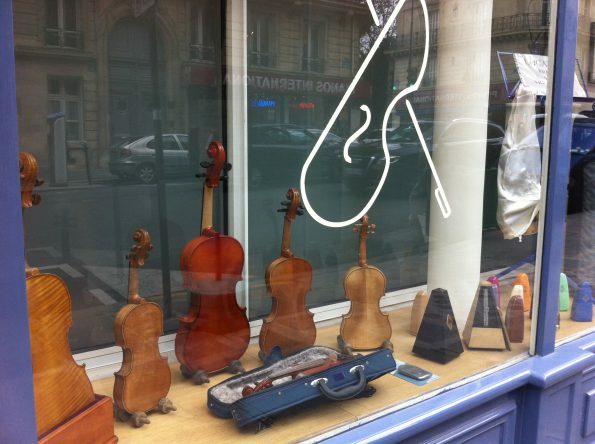 According to Brice Le Clair, the Paris Conservatoire trained violinist, loyalty to France is no longer a top priority. 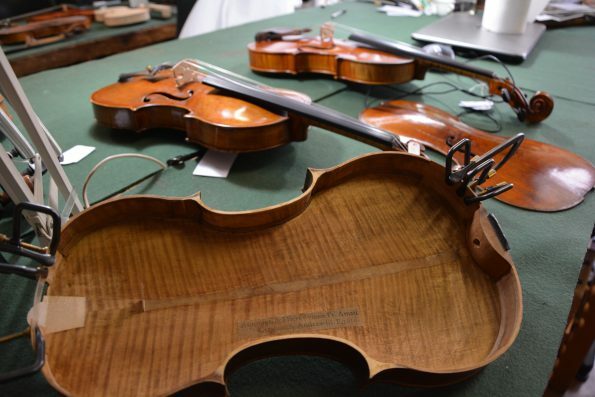 He would far rather play for an orchestra in another European country, where the taxes are lower. 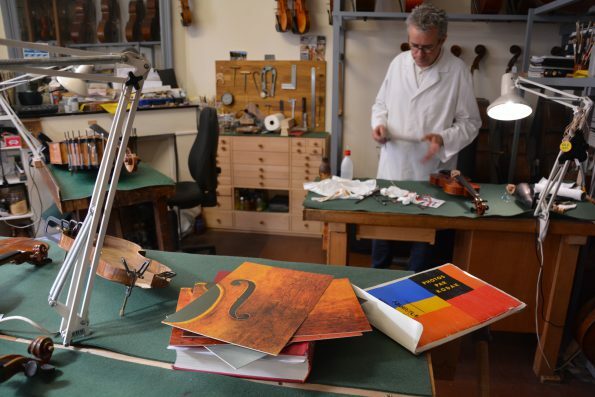 He bought his violin from a maker in Cuneo, Italy, instead of in the Paris ateliers just a few blocks away, because prices were cheaper and quality was higher. Parisians are still hesitant about speaking any language other than their native tongue, but being French no longer means turning your nose up at anything foreign. Paris, like many cities across the world, seems to be contending with the global tension between nationalism and globalism. On this cloudy day in the City of Light, globalism won the battle.